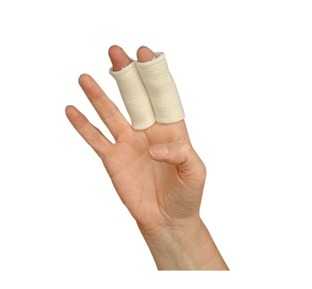 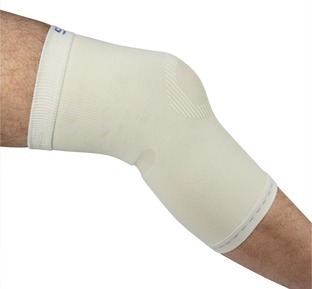 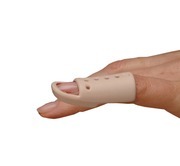 This Mallet Finger Support provides enhanced comfort to the distal interphalangeal joints (DIP). 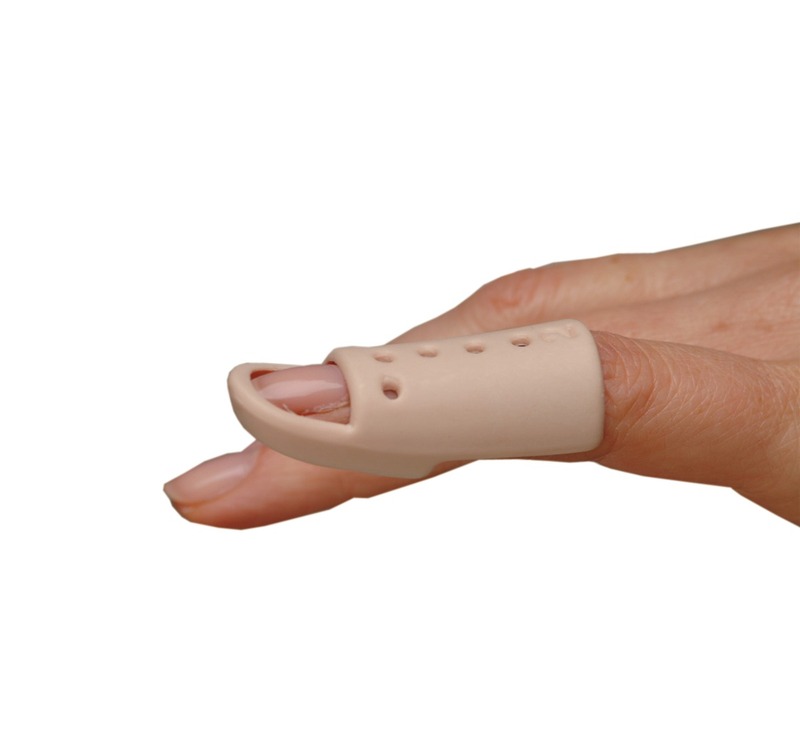 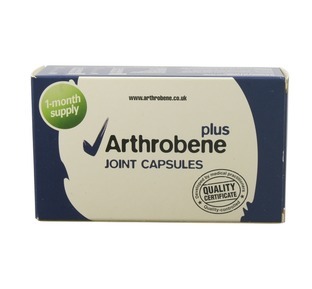 In particular for those that are suffering with Mallet Finger. 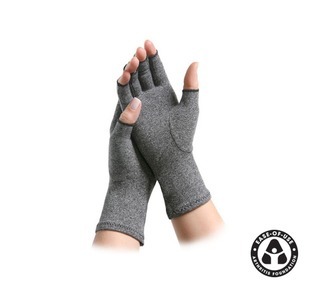 It is lightweight, comfortable and breathable allowing you to wear it when your finger needs support or for prolonged periods.